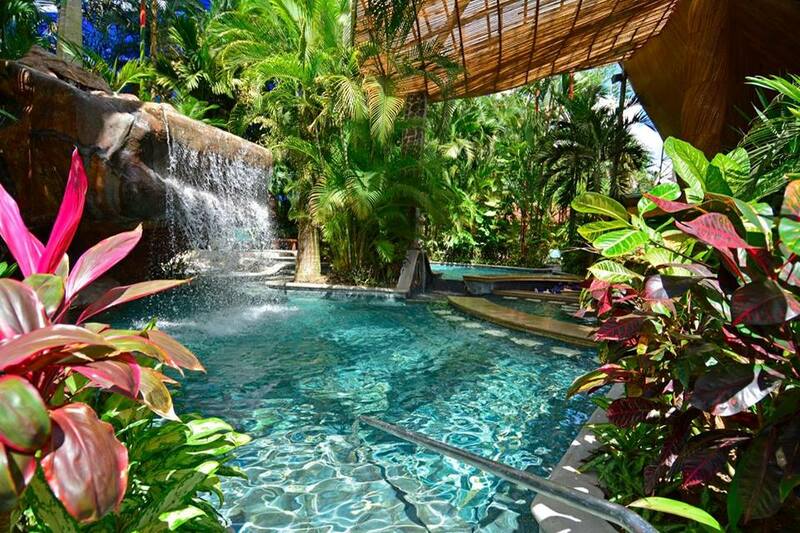 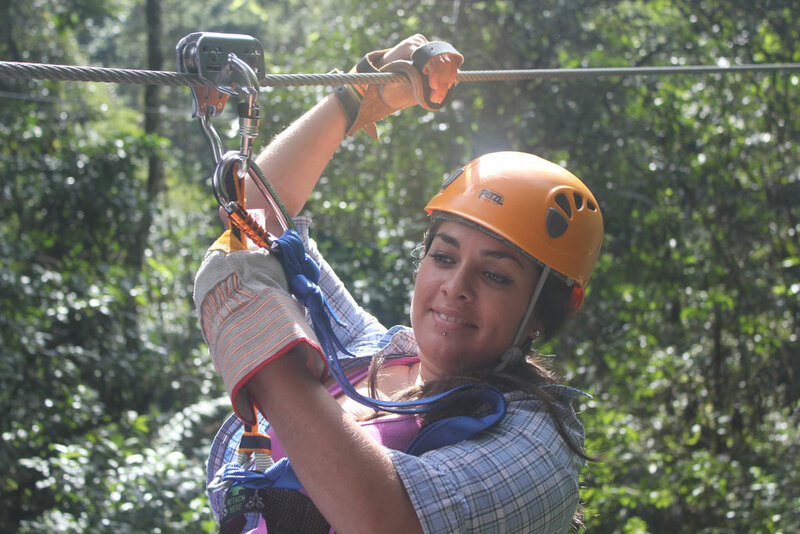 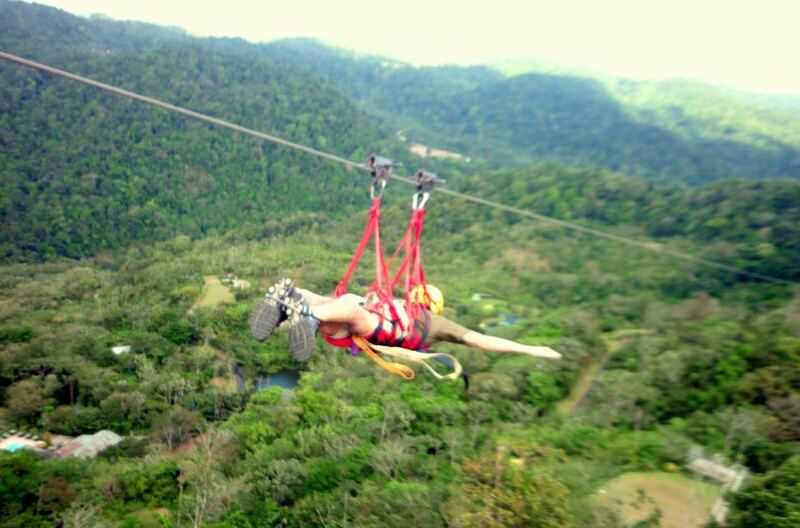 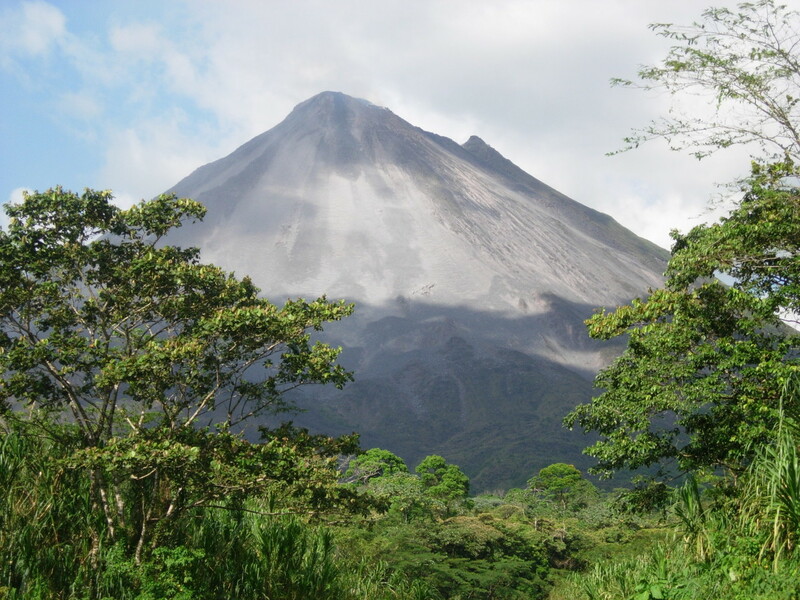 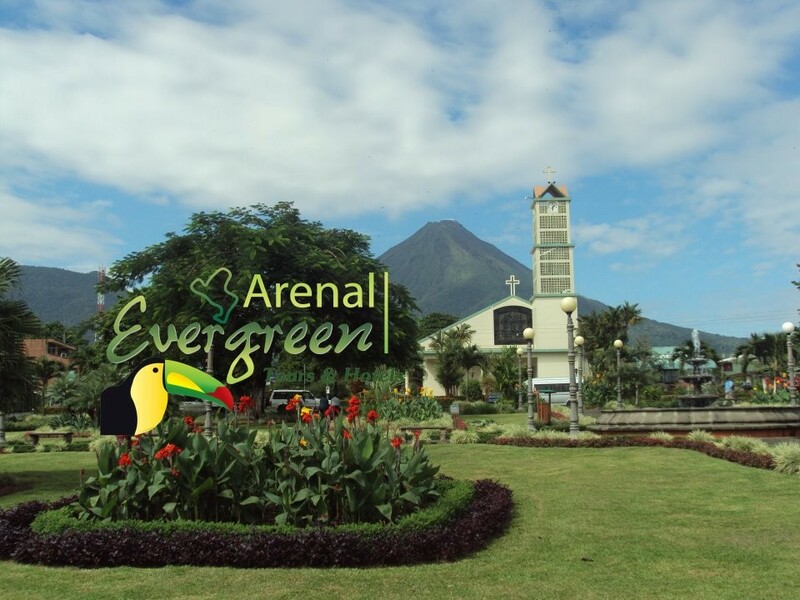 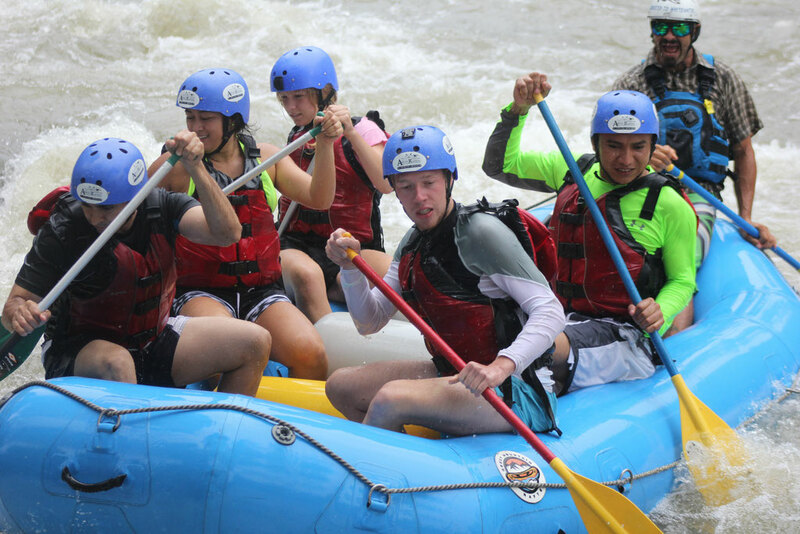 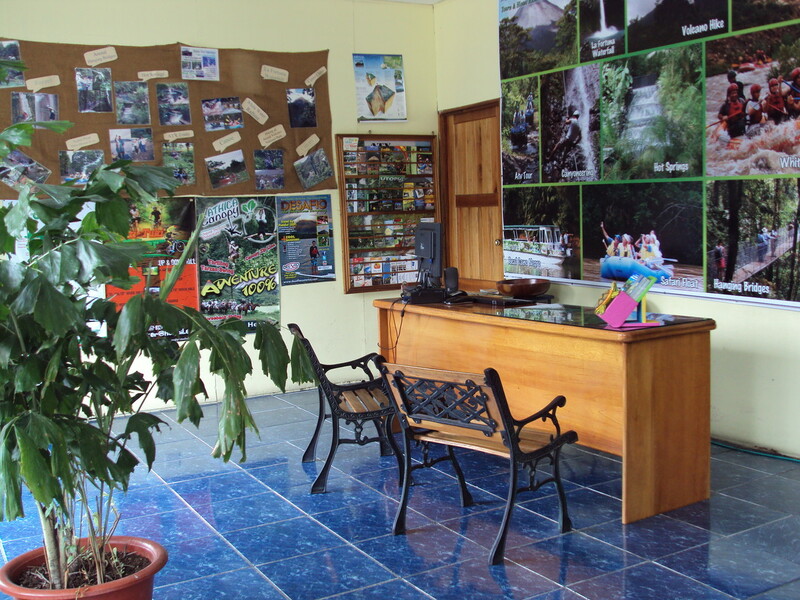 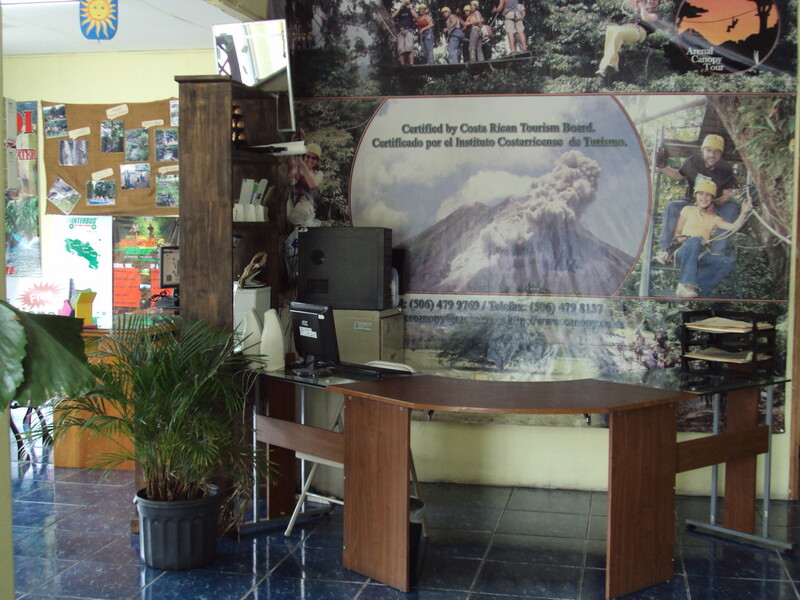 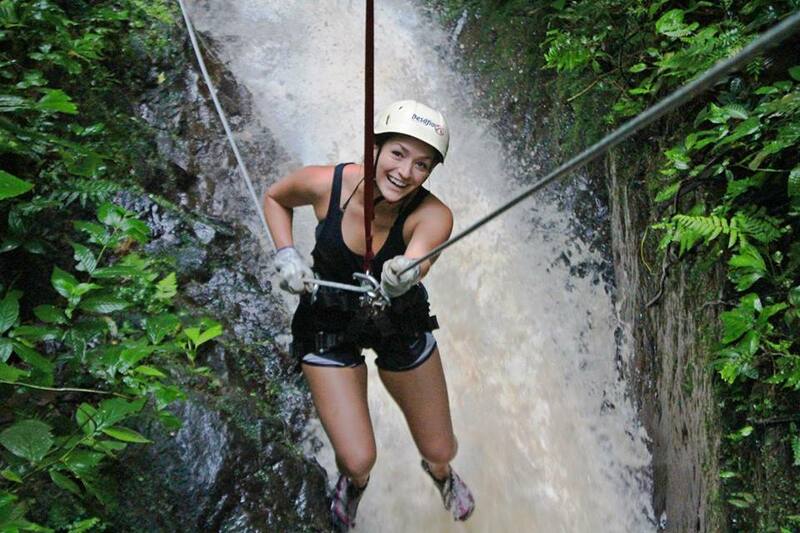 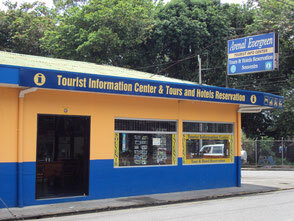 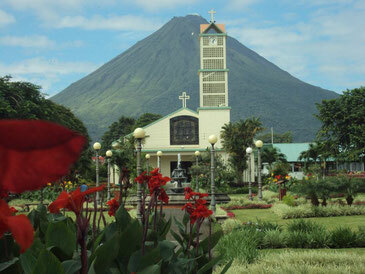 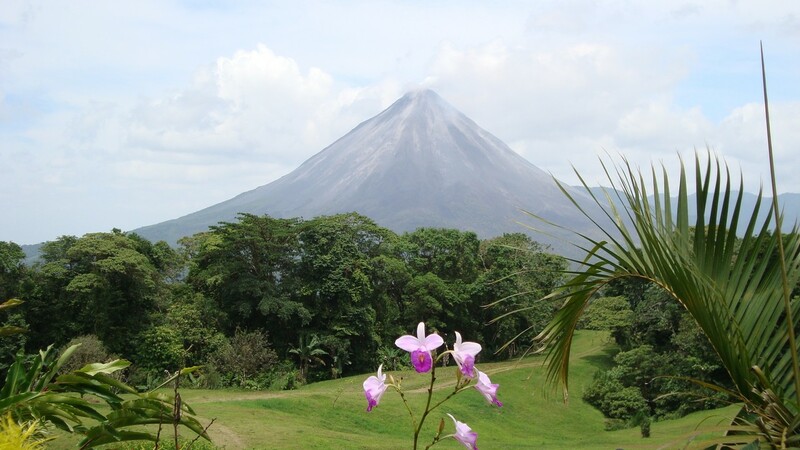 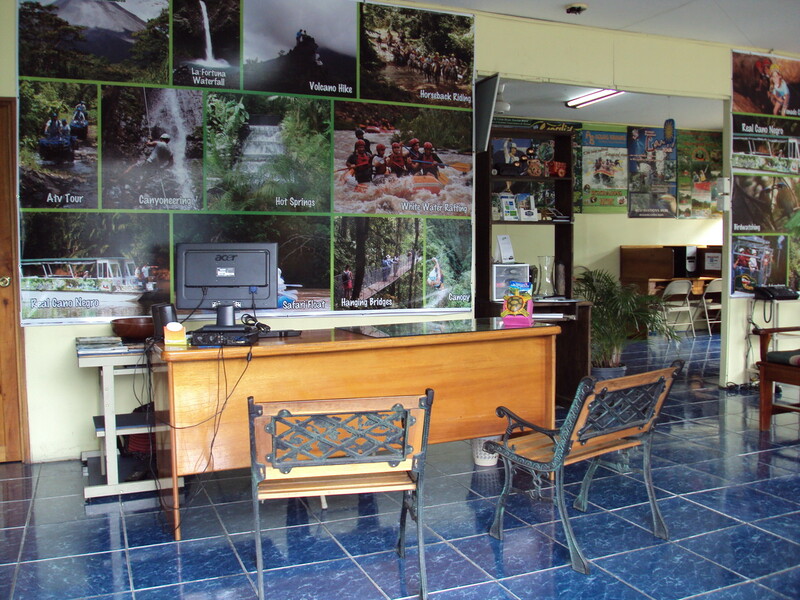 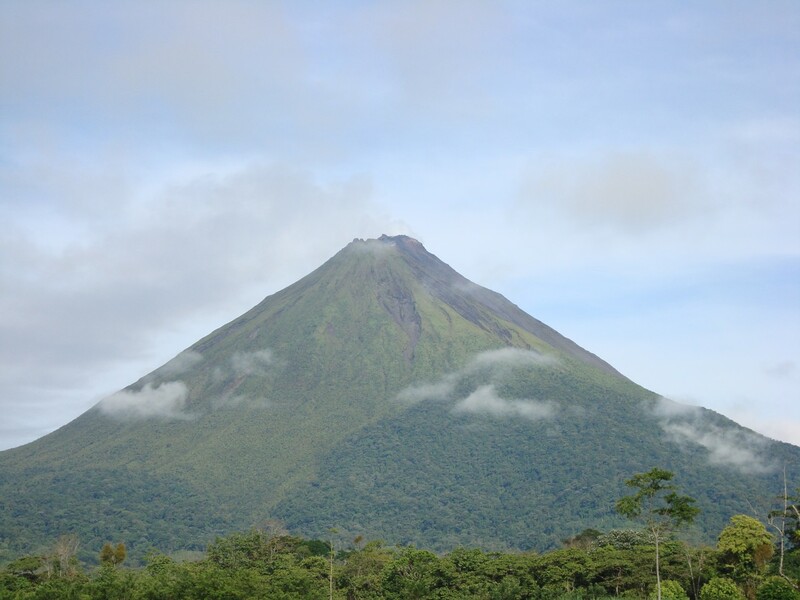 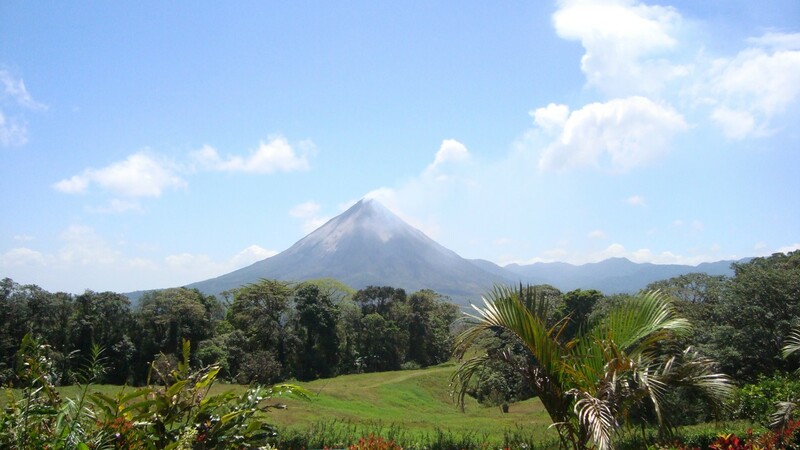 Since 2002, Arenal Evergreen offer you the perfect combination on Tours and hotels in the Arenal Volcano area now we offer you different options of the most attractive and diverse system of cables (Canopy Tour – Zip Line) to enjoy the rain forest at this area. 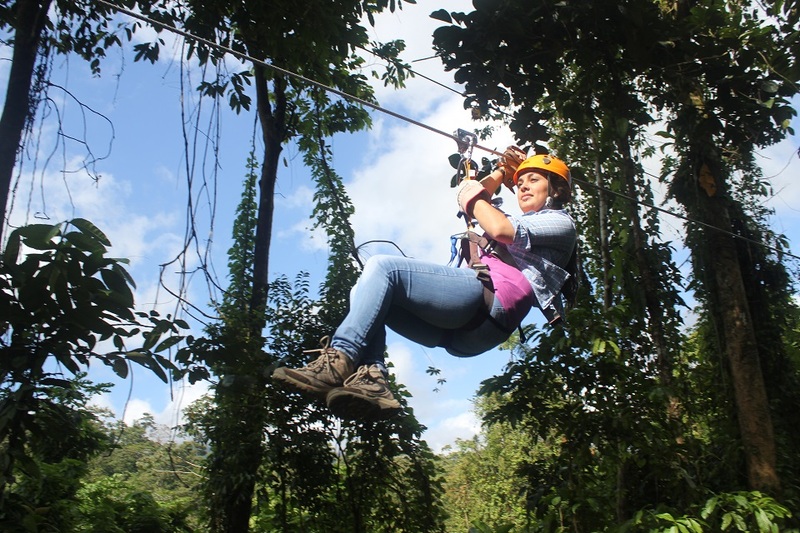 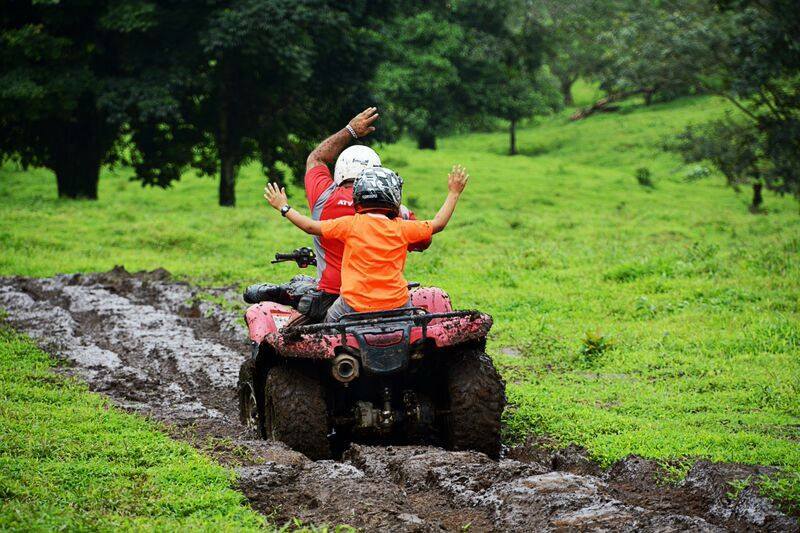 Come with us and experiment one of the ways to observe and enjoy, in a safe way some of the most beautiful Tropical Forests in Costa Rica. 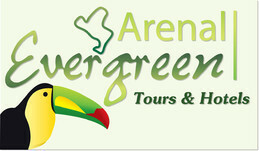 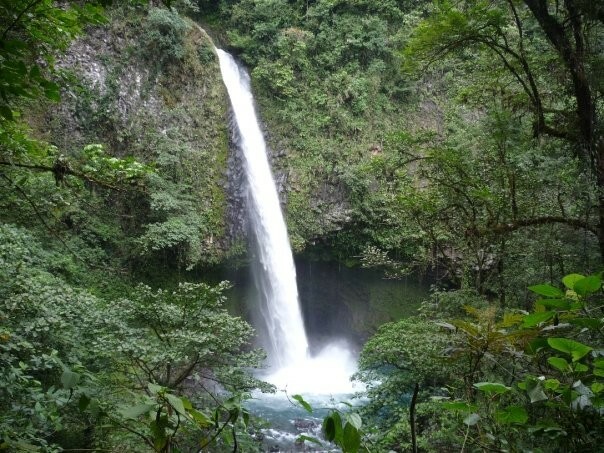 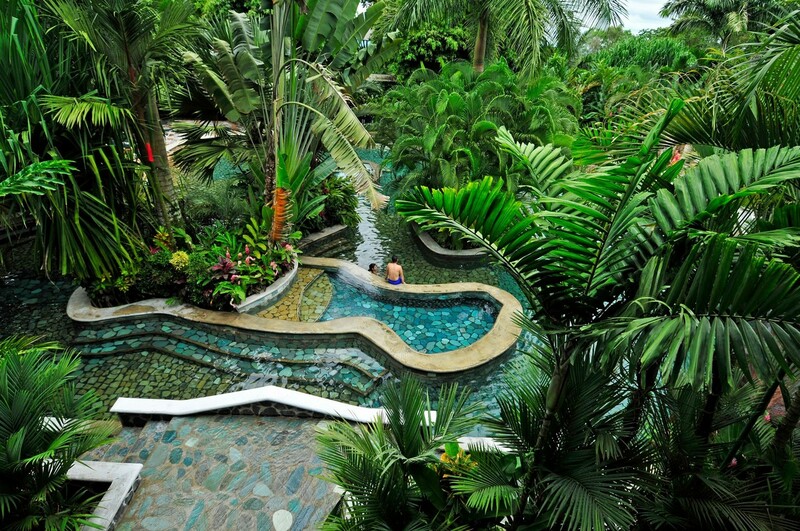 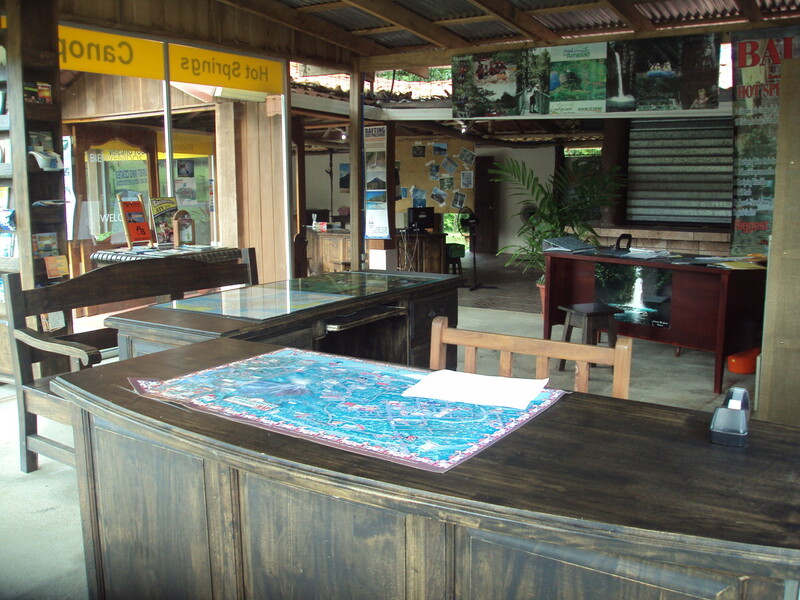 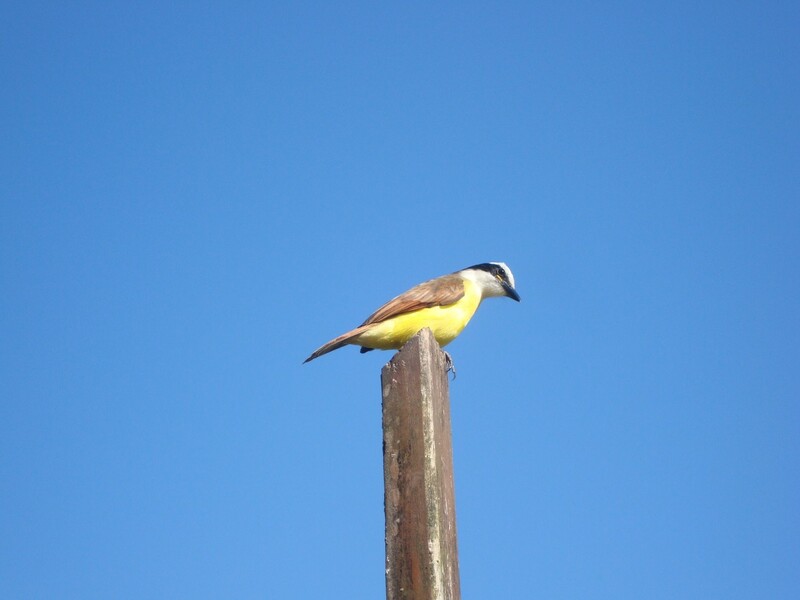 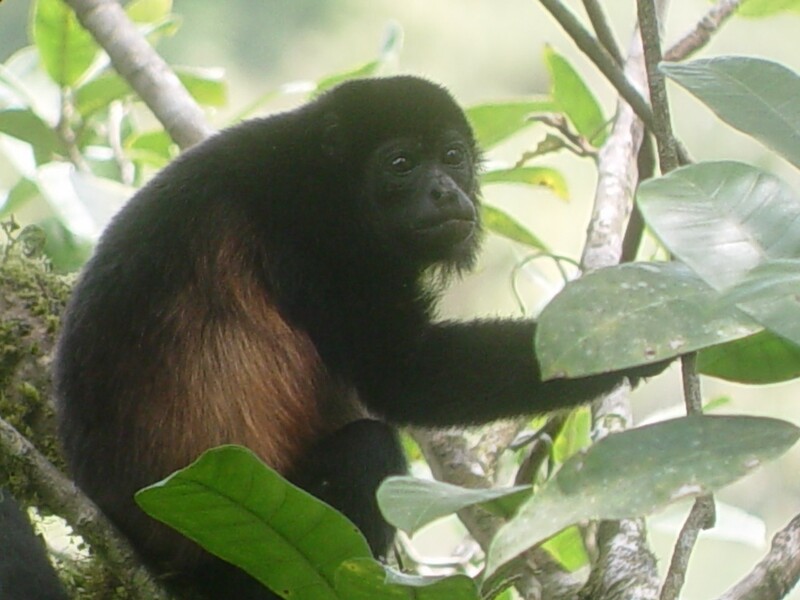 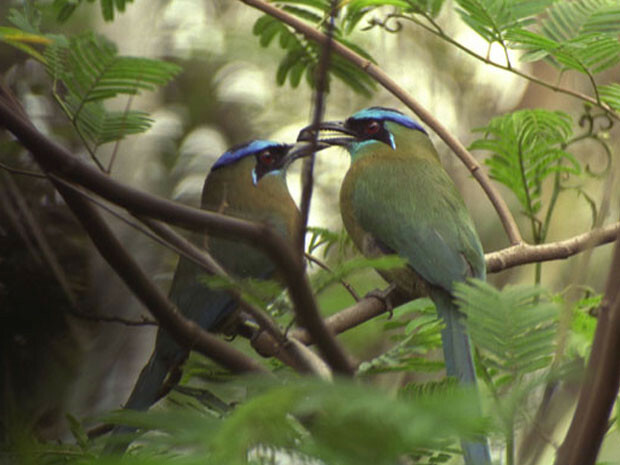 Moving through the rain forest our tour offers all our clients an unforgettable encounter with nature.